Personal data refers to data, whether true or false, about an individual who can be identified from that data; or from that data and other information to which an organisation has or is likely to have access. Personal data in Singapore is protected under the Personal Data Protection Act 2012 (PDPA). Today, vast amounts of personal data are collected, used and even transferred to third party organisations by charities and IPCs for a variety of reasons. This trend is expected to grow exponentially as the processing and analysing of large amounts of personal data becomes possible with increasingly sophisticated technology. With such a trend comes growing concerns from individuals about how their personal data is being used by charities and IPCs, the ability of charities and IPCs to meet their statutory obligations to protect their employees, donors and volunteers personal data becomes increasingly important. SSC’s aims to assist charities review their personal data protection practices against the regulatory checklist mandated by the PDPA.  It involves a comprehensive review of the charities’ physical safeguards, management and IT access controls to personal data and third party contract if data are transmitted to third parties (e.g. service providers and other organisations). The review is useful to help to identify the gaps in physical safeguards, personal data management practices and contract documentation to enable the charities better meet its PDPA obligations.